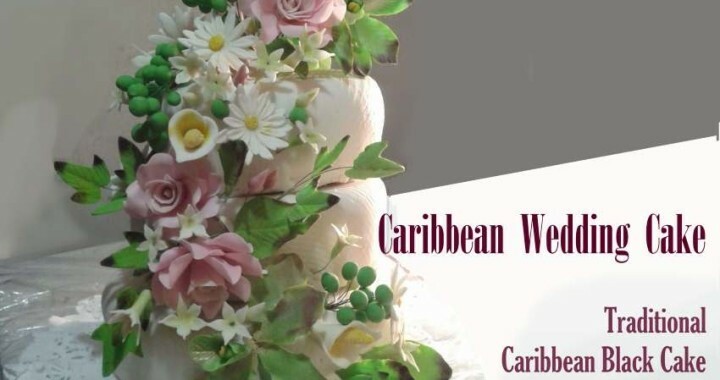 The traditional Trinidad Wedding cake is Black rum-soaked fruit cake. This makes for a Potent treat and some save the top layer for their first Anniversary. So what do retired dressmakers do well apart from spoiling grandkids, both my aunt and my mom now enjoy cake decorating! Both have a flair for flowers and give classes and workshops! My Mom also does a wedding dress cake (will add that image) assoon as I can get a hold of it! Posted in Masters of the Arts and tagged Baker, Cake decorator.